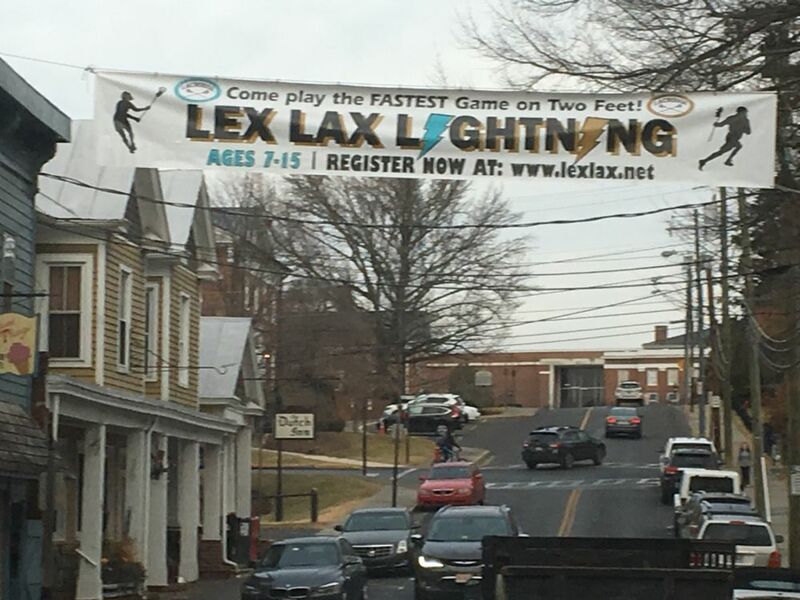 Welcome to the website for LexLax Lightning! 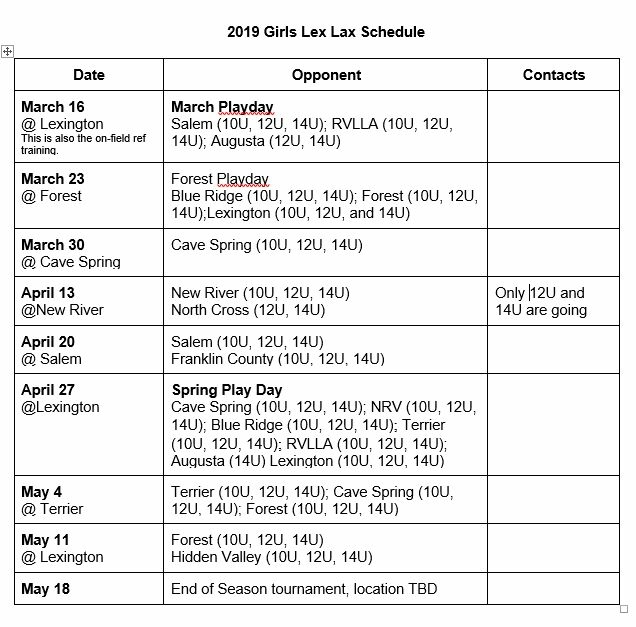 The goal of the LexLax Lightning program is to introduce boys and girls to the basics of lacrosse so they can understand how the game is played and learn the fundamentals. They do not need any prior experience, just the desire to learn. The program will focus on skills development and teamwork. For 2019, the LexLax Board has instituted two new policies. One policy is the Code of Conduct for Players and Families. The other policy specifically deals with Player Sportsmanship. Those policies are posted in the Documents tab on the left and are summarized in the Announcements below. Acceptance and agreement to these policies is an explicit step in registration for 2019. No player practices nor plays until registered, including waivers – that’s the rule, folks. (Plus $50 reduction per additional player for multiple player families). 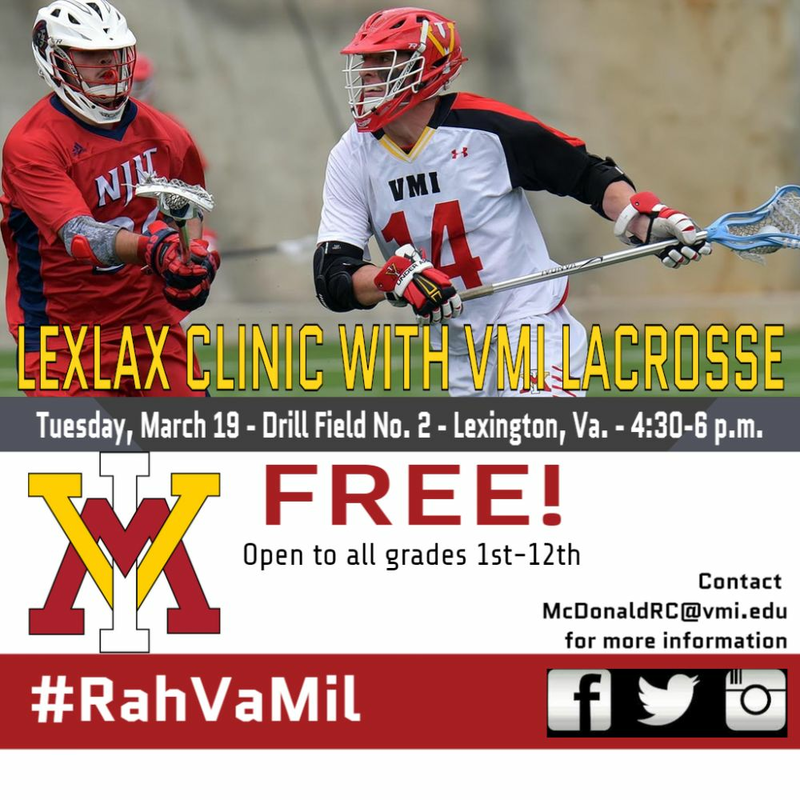 These fees include all US Lacrosse registration fees and RARO field fees. They also include equipment for all players who need it. LexLax has and will continue to loan equipment at no cost to players so long as they continue to play for LexLax. As such, LexLax buys equipment on an annual basis, and will also be buying new or replacing jerseys in the near future. These fees also include costs for officials, field and goal supplies, and other necessities. For those families needing financial assistance, a scholarship program to reduce or eliminate fees will be implemented. Contact any Coach for more information and registration. The 2019 registration link is now closed. For 2019 we are again following US Lacrosse Age segments for 8U, 10U, 12U, and 14U. The cut-off birthday dates for these age groups are found at the link at https://www.uslacrosse.org/rules/age-eligibility-guidelines. For 2019, LexLax has adopted a Code of Conduct governing all coaches, players, officials, volunteers, and parents. The purpose of the Code is to ensure that everyone associated with LexLax treats each other with dignity and respect. We require the Code of Conduct to be observed by all players, parents, volunteers, and coaches associated with LexLax, and reserve the right to separate any participants whose behavior is contrary to the Code from LexLax. The specific info on the Code of Conduct is in Documents tab on the left hand side of this webpage. In addition. all parents will be required to accept and agree to the Code of Conduct when registering their children for the upcoming season.